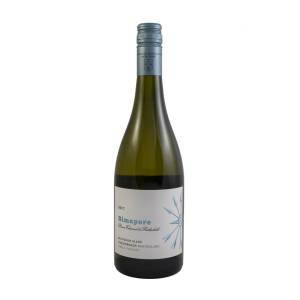 £21.95 More info & buy	Rimapere 2016 delivers pronounced aromatics of ripe lemon, passion fruit, grapefruit, pine needles and steely minerality. The palate despite being vibrant and fresh, has a rich almost weighty texture. There is wonderful purity and complexity and a decent finish with crisp floral notes. Rimapere is a very defined Sauvignon with tremendous concentration - its a million miles from those dilute New Zealand Sauvignon's that flood the shelves of UK supermarkets. The weight and intensity of Rimpere is likely to dominate delicate seafood dishes, so be sure to pair with a dish that has a little more intensity of flavour. 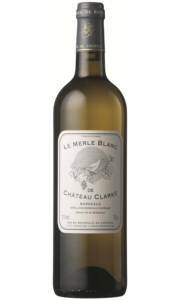 £22.00 More info & buy	The 2016 vintage marks a big step in quality for Le Merle Blanc, this vintage, apart from being fantastic is one of the first vintages to include Sauvignon Gris in the blend - which adds a rich texture to the palate. An explosion of aromas jump from the glass to reveal freshly squeezed grapefruit, white flowers and citrus peel. The palate has wonderful purity, zippy acidity, and a lovely clean yet soft mouth feel. The finish boasts plenty of citrus fruit and classic stony minerality. A little over 1,000 cases of this wonderful wine are produced annually.